How to start a food truck? Have you been asking yourself this question lately? Is that how you found this site? Don’t worry, you certainly aren’t the first, nor the last. 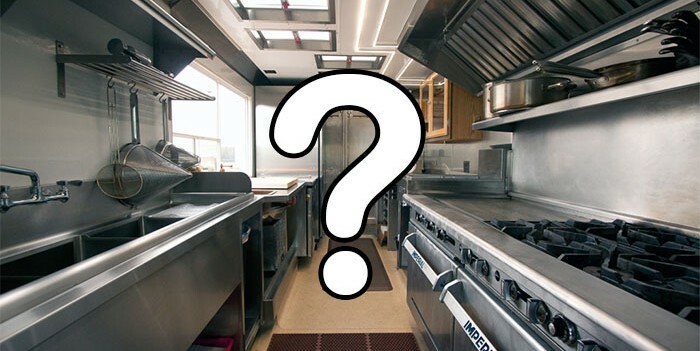 This may be one of the most common questions relating to the mobile food industry & Mobile Cuisine has provided the answers to our readers for nearly five years. No matter what topic you are looking to cover, we have something for you. These are just a few of the areas that we’ve put together with nearly 4,000 articles to date. Learn the ins and outs of how to start a business in the fastest growing sector of the mobile food industry. From concept development to creating your business entity, Mobile Cuisine has you covered. 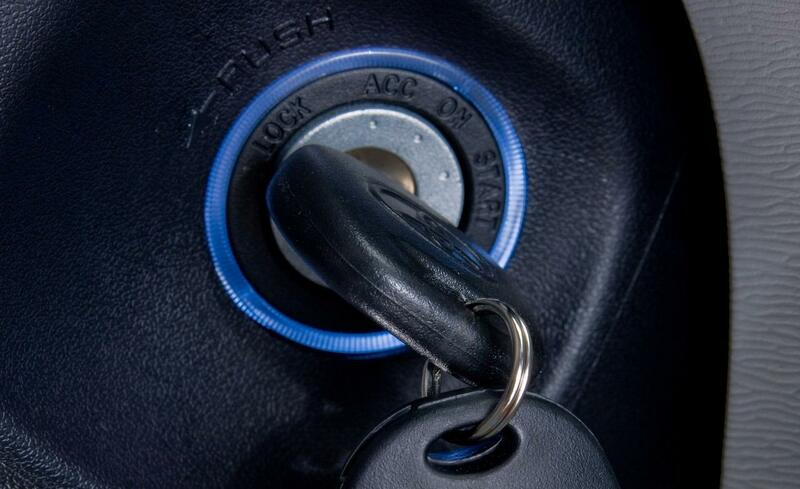 Or… you have already started running a food truck business, but how do you keep it running like a well oiled machine? These sections provides a wealth of information for an existing vendor. We help food truck vendors keep up to date on all of the tactics needed to run and expand their ever growing food truck empire. Not every food truck owner has a firm grasp of the financial side of running a food truck business, because of that, our money section covers topics on accounting, financing, taxes and even crowdfunding. Not sure what your food truck menu should look like? How about some techniques on preparing a new dish? This section will even give the new food truck owner a calender of food related events to help give them some tips on future menu specials. In our marketing section, we get into the nuts and bolts of marketing standards as well as branding. With out these tactics, your knowledge of how to start a food truck incomplete and may lead to you sitting in neutral or spinning their wheels wondering why you can’t attract new customers. In this section, we also delve into the world of social media. We cover the new platforms as they are released as well as tips and tactics to maximize their effectiveness for food truck vendors. In our technology section, we have articles that cover topics on new technology such as point of sales systems as well as the always import website that each and every food truck owner should have and understand. 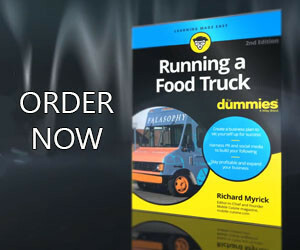 Even if you don’t want to know how to start a food truck, Mobile Cuisine has information for the food truck enthusiast. From, our food truck contests to profiles on the trucks and the great vendors in the industry. Stay current with all of the industry happenings near you and around the world. We keep our readers up to date on world news and how it affects their food truck business. Food Truck Jobs allows those interested in hiring new employees to help them get on the road to success to get the job done. Our Food Truck Supplier Directory can introduce new vendors to suppliers in your area, or gives suppliers the chance to try and win your business. Do you have any suggestions to help us provide even more content for those looking to learn how to start a food truck? We know our readers would love to hear your suggestions, so feel free to share them on Twitter or on our Facebook page.